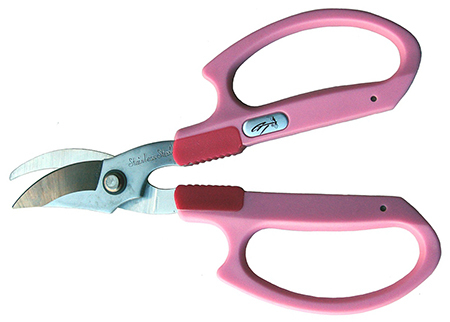 The sharpness of ARS scissors is not only remarkable, but the scissors retain their sharpness a very long time. This earns them the prestigious reputation as "never dull scissors". The sharpness and cutting leverage is the difference and with all the available options, you are sure to find just the pair you need to help you with your job.